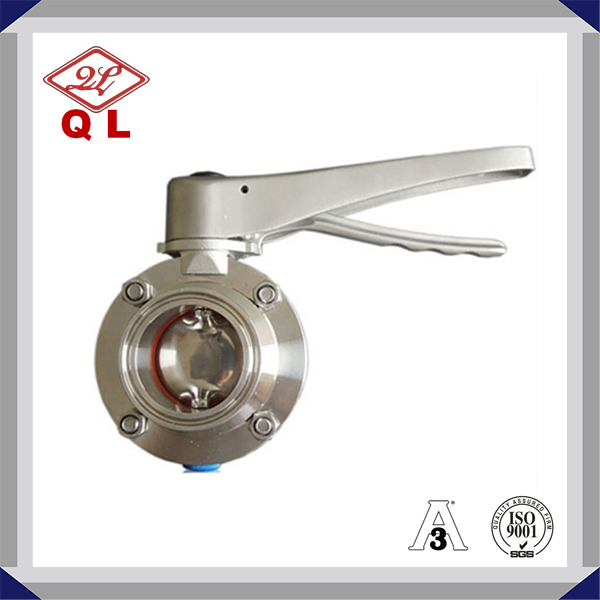 Sanitary Butterfly Valve is also called as hygienic Butterfly Valve which is a type of flow control device, used to make a fluid start or stop flowing through a section of pipe.QILI is your source for a SS304 and SS316L Clamp/Thread/Weld Four Position Butterfly Valve to service the Bakery, Beverage, Cosmetic, Dairy, Food and Pharmaceutical Industries. 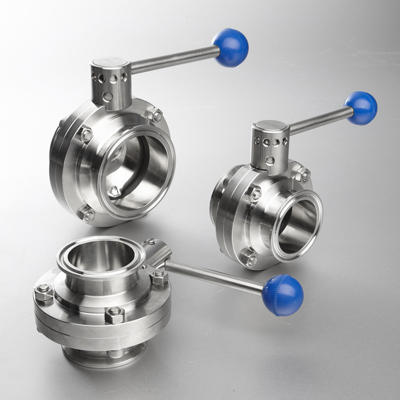 Our butterfly valve is designed with four positions so you can slowly open the valve and create less stress on the valve seat versus the open and close style of valve. 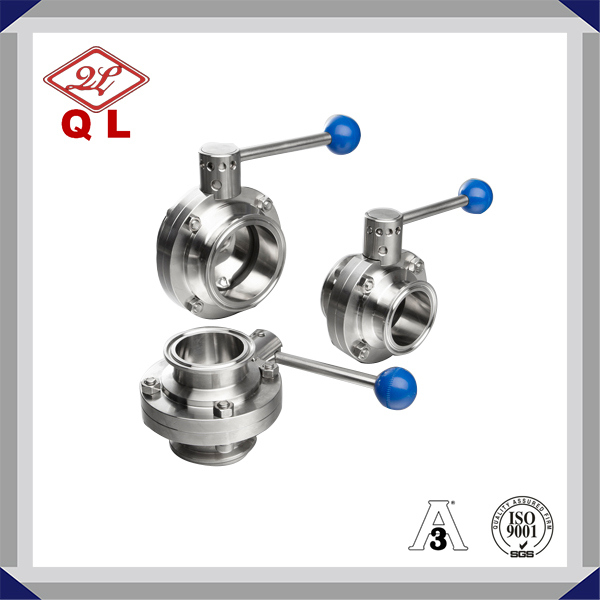 Upon opening the valve, you have the option of two other positions for more or less flow depending on your needs. Since the valve comes standard with a clamp endClamp/Thread end/Weld end , it is easy to assemble and disassemble when cleaning or working in a tight space. 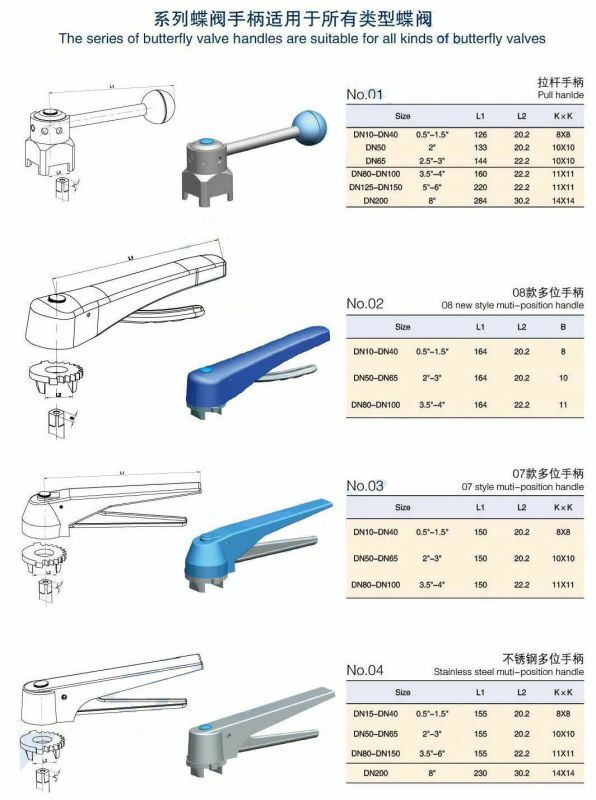 QILI's Four Position Sanitary Butterfly Valve is 100 percent Hydraulic Pressure Tested and 100 percent inspected, no special tools needed in the field to work on the valve, Silicone seats are standard. 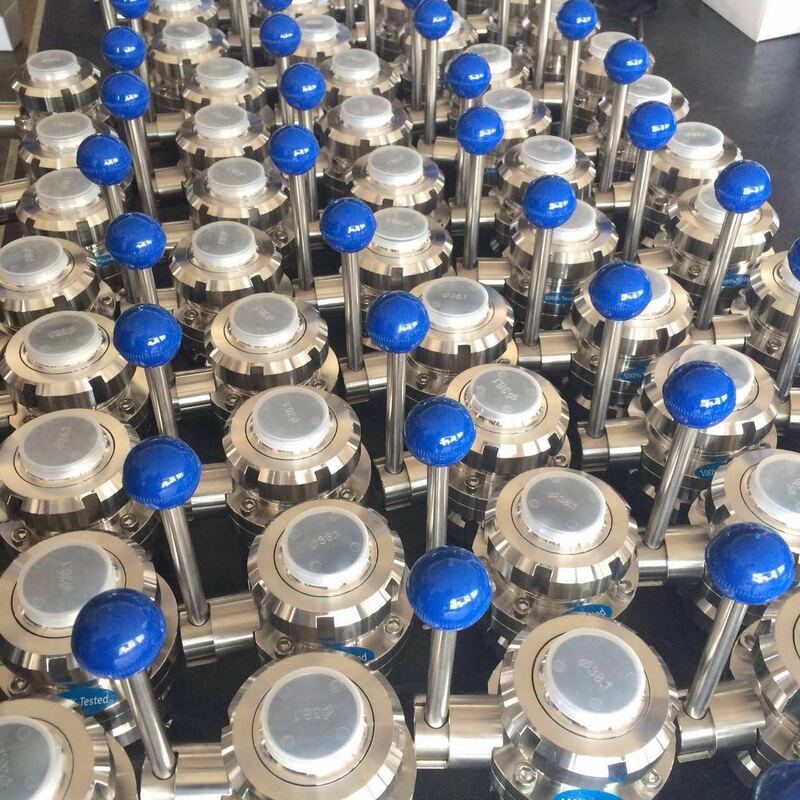 Check out the line space of each size of the valve and you will see that it matches with a few of the major competitors. 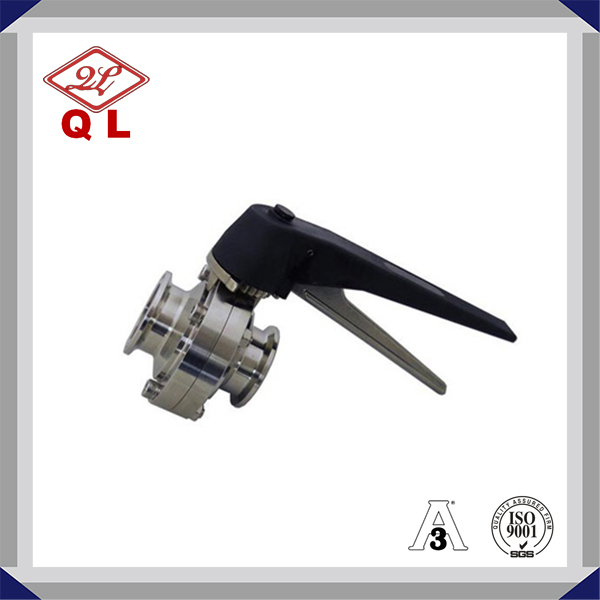 5) SIZE: DN15-150 and 1"-6"
Looking for ideal Sanitary Butterfly Valve Manufacturer & supplier ? We have a wide selection at great prices to help you get creative. 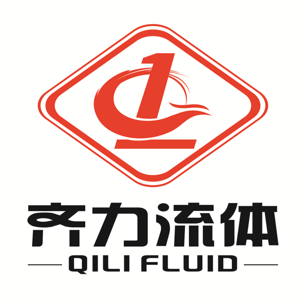 All the Clamped Butterfly Valve are quality guaranteed. 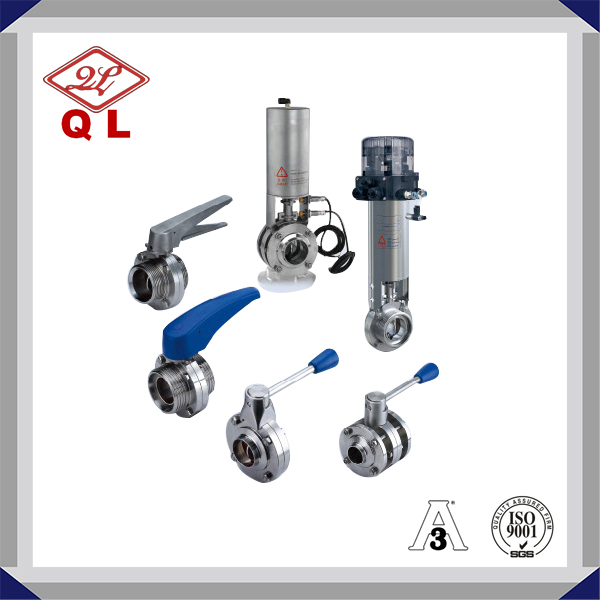 We are China Origin Factory of Stainless Steel Valve. If you have any question, please feel free to contact us.